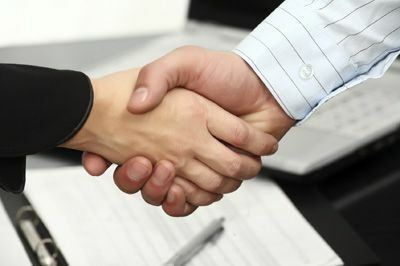 This Negotiation Skills training course in Singapore provides participants practical negotiation techniques applicable in various situations. To gain proficiency in negotiation requires practice, so the course provides you with tips for competent pre-negotiation planning, and by working in pairs or small groups to prepare for situations that require negotiation. In this Negotiation Skills training course from PD Training, you will learn negotiation theories and obtain the opportunity to apply them to different scenarios. Learn key skills like identifying the various types of negotiations, understand the various phases of the negotiation process, knowing what information to share and what should be held back, dealing with personal attacks and how to reach a consensus. This is training tailored for you! This Negotiation training course can be delivered at your premises anywhere in Singapore by one of our expert local or international trainers or attended via our public schedule.